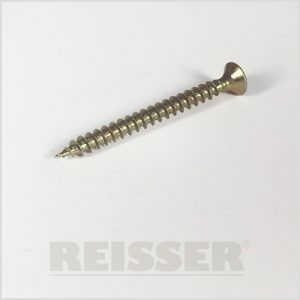 DRYWALL SCREWS are a premium quality, branded plasterboard screw. 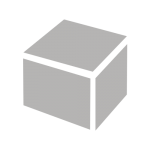 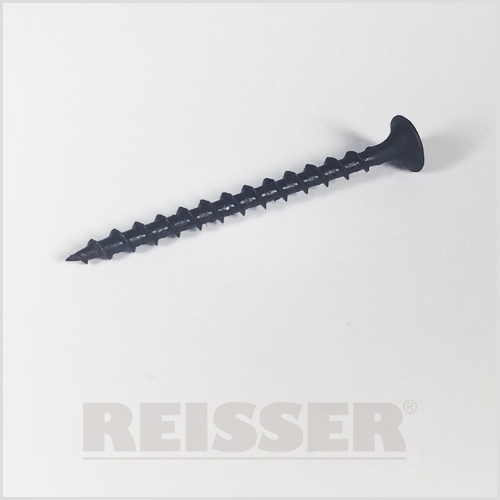 Manufactured to the same high quality as all products, our DRYWALL SCREWS have a ultra-sharp point to instantly penetrate the board, a bugle head to prevent surface damage and ensure a flush finish and a deep PH2 drive recess. 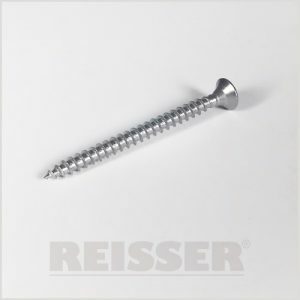 DRYWALL SCREWS are available with a coarse thread and a black phosphate coating to fix plasterboard to timber, or with a fine thread and Zinc plating to fix plasterboard to metal partitioning. 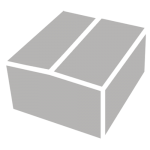 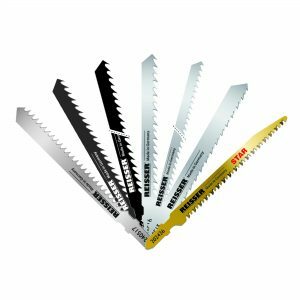 Both variants are finished with high quality coatings to prevent corrosion and recess clogging and are available in a wide range of sizes and pack quantities. 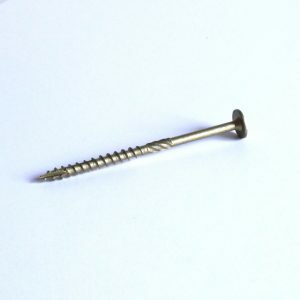 The most popular coarse thread black phosphate screws are also available collated in strips of 50 for automatic screwguns. 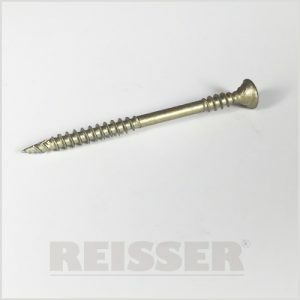 All our DRYWALL SCREWS offer the same Consistency of Quality and performance of all products.